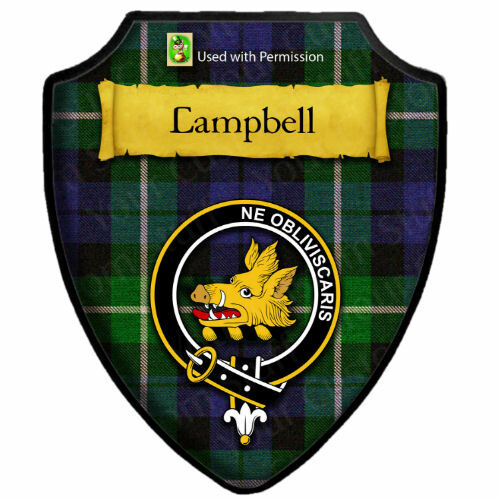 These Scottish Family Name Tartan Wall Plaques are made to the highest standard with attention to detail. These plaques are a massive hit as gifts all year around, but especially at Christmas, so get your order in early! 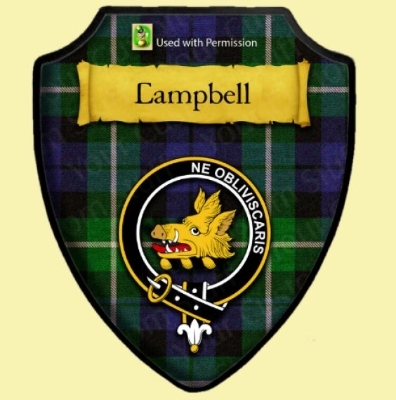 Beautifully crafted and then meticulously displaying authentic colours, this Scottish Family Name Shield is truly stunning. The design is applied using dye sublimation via a heat transfer. The finish is smooth and glossy and it has a black beveled edge. Ask me about it today !! These are unsurpassed in both quality and guaranteed to bring interest to many generations to come. Please see my store for other listings for details and pricing. 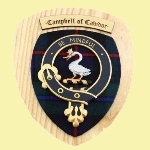 There are quite a few different styles of Plaques and Shields available for Scotland, Ireland and Coat of Arms.